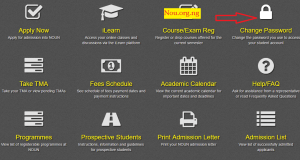 The National Open University of Nigeria management, are fully aware of the crisis which is rocking the noun law course. 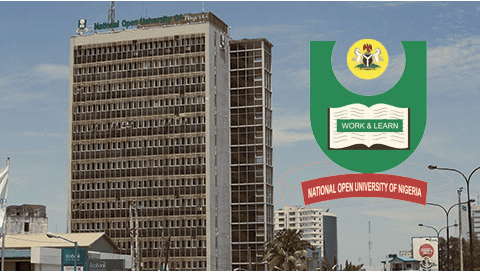 The university management wishes to draw the full attention of all Law students of noun, that the management of the university is well aware of the position of council for the legal education concerning the university’s law programme. 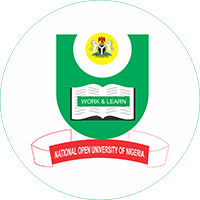 The school management wishes to inform all Noun Law students, that National Open University has reached an advance stage in resolving the matter and very soon, all NOUN students will be admitted into the Nigerian Law School. 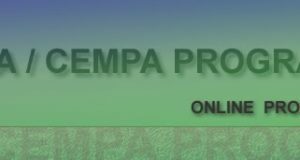 So therefore, using this platform, the management board of the university is pleading for her students cooperation and patience in order to reach logical conclusion about the matter with the legal council of Nigeria, about resolving this issue once and for all. Yes, the school management is making and pulling every string possible, to ensure that all students of the institution goes for their NYSC. The NYSC issue is being tackled by the school management board and students should please, exercise patient and give the university sometime for the issue to be resolved finally. 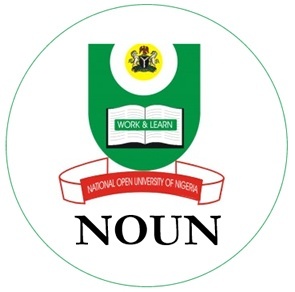 Once again, the school would love to thank all her esteem students for their understanding and support while these issues are being resolved to help make NOUN, the best University in Nigeria.